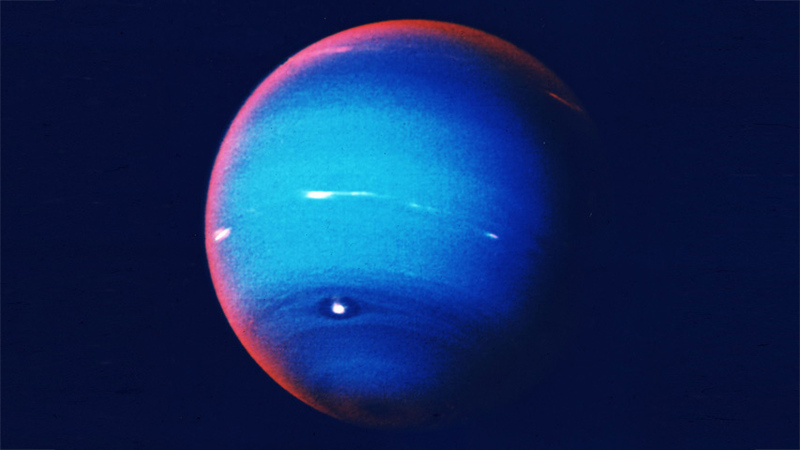 Where does Neptune fit into the Solar System and what makes this planet unique? Neptune is the 8th planet from the Sun. It takes Neptune 165 Earth years to orbit the Sun. Neptune has the fastest winds in the Solar System. Neptune's mass is approximately 17 times larger than Earth's. They can reach 2,400 km per hour! One orbit of the Sun takes 165 Earth years! log in to view and download the complete transcript.